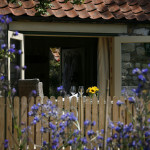 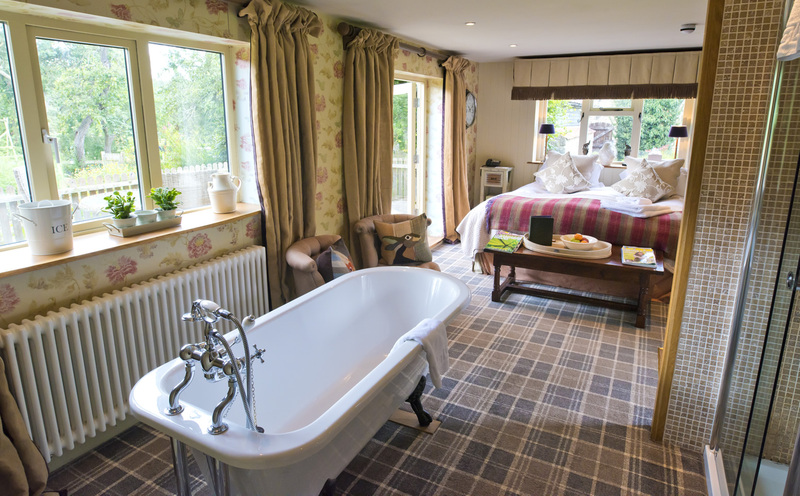 Tucked away with its own entrance off a secluded corner of the courtyard, Plum Cottage is the perfect romantic retreat. 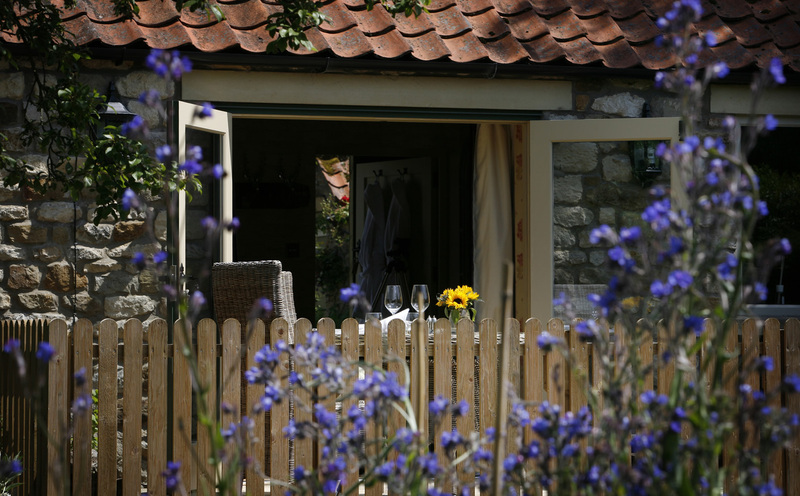 It has a private terrace accessed from the French doors opening directly from the bedroom, with a table for two, ideal for a quiet breakfast or a long, leisurely evening drink. 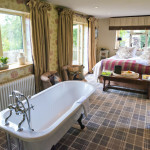 The bedroom has a king size bed, freestanding bath, walk-in shower and separate toilet, and television mounted on the wall.